I've been experimenting with livestreaming lately. 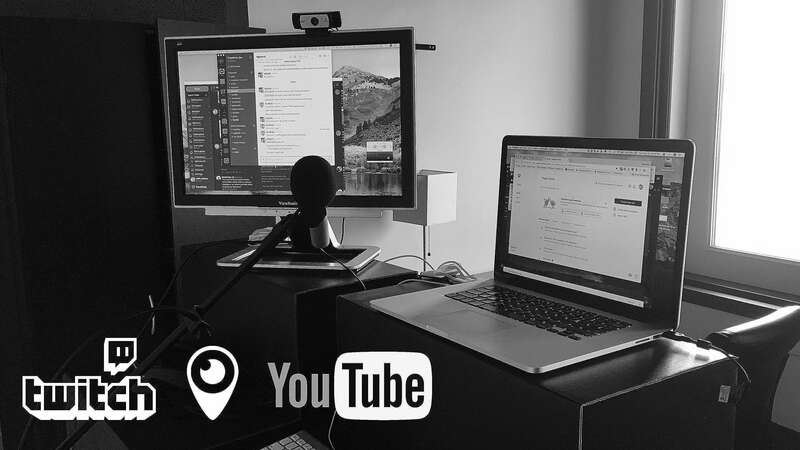 Here is the livestreaming setup, software, and equipment I use for streaming to Twitch, YouTube, and Periscope. Chat: Restream.io will also provide you with a consolidated chat, that shows you the incoming messages you’re getting from all the platforms. YouTube.com/justinjackson – still the king of video. Periscope.tv/mijustin – this is Twitter’s live stream service, and it’s currently where I’m getting most of my views. Facebook.com/nerdmullet – I don’t have a huge following on Facebook, but I’m still streaming there a bit. Larastream.com/@mijustin – my current livestreaming series is around programming and learning Laravel, so I’ve been streaming here too. Open Broadcast Software – open source live-broadcasting software. I found it a little too hairy to manage (so many options, so many ways for it to go wrong). Streamlabs – a Windows-only fork of OBS, that tries to improve on its downsides. 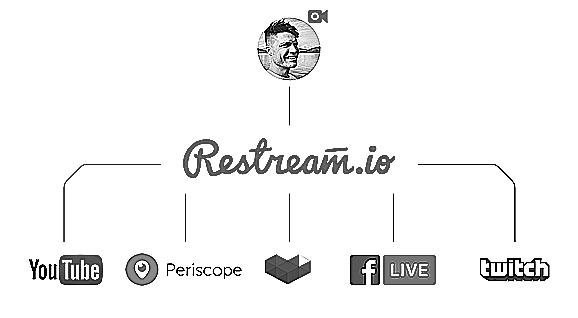 Lightstream – another impressive looking livestreaming suite.